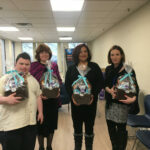 CVS Health partners with Yachad/JUF providing internship and employment opportunities for individuals with disabilities. 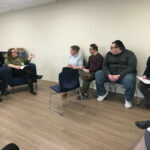 Pictured here are Yachad staff with three members of the CVS Health team who joined our conference to share the importance of customer service and discussed which individuals would be good candidates for employment at CVS. 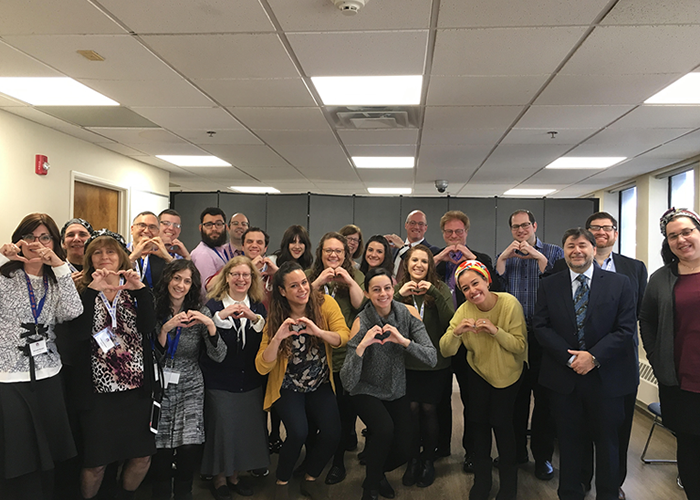 Yachad staff from across the country met at JUF’s First Vocational Training Conference to discuss best practices for helping people with disabilities find jobs and succeed in the workplace. Staff attended workshops on various topics including expectations of job coaches, assessment tools, and hands-on skills training techniques. We had the opportunity to speak with various employers regarding their experiences employments individuals with disabilities. Many people with disabilities are skilled and capable, and they should be included in the workforce. If you know of an opportunity or have a job opening, please contact Ilana Rosenbaum at rosenbaumi@ou.org or 212-613-8320.